These enormous pretzels make our North American pretzels look like amateurs. 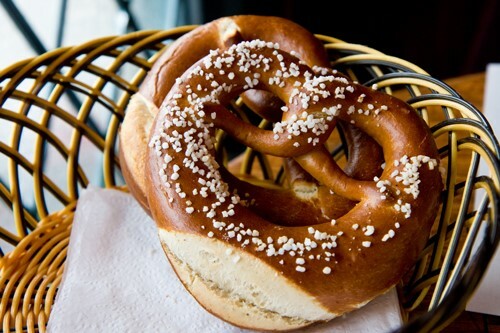 German pretzels are hearty, salty treats, and some would even say they are a meal themselves. 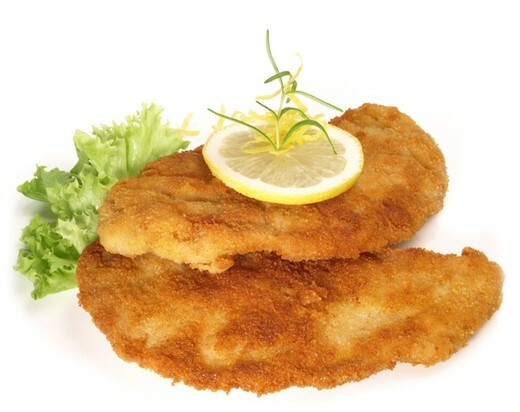 Normally made with thinly pounded veal or pork, this battered and fried piece of meat is the one of my favourite dishes! My favourite is the Jägermeister Schnitzel, where it’s topped with a Jäger and mushroom gravy – melt in your mouth goodness. 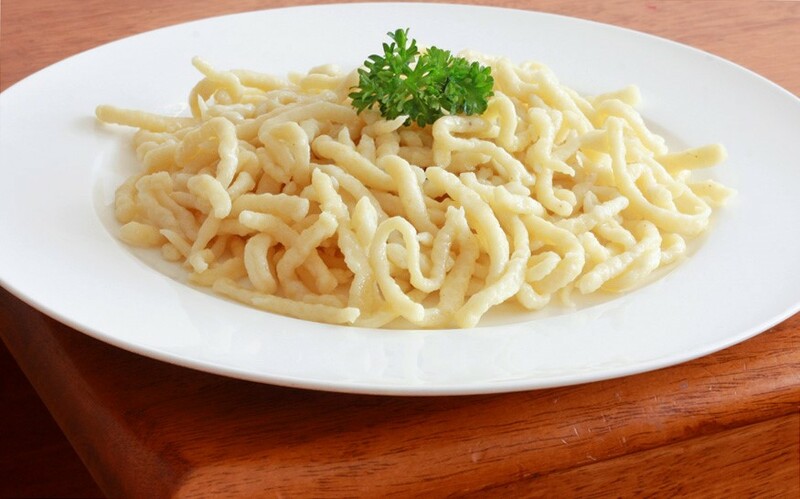 You cannot have Schnitzel without Spaetzle. Just imagine noodles that are little chewy dumplings.. yes dumplings! I’ve tried to make these once, and failed miserably. I’ll leave the making to the pros. 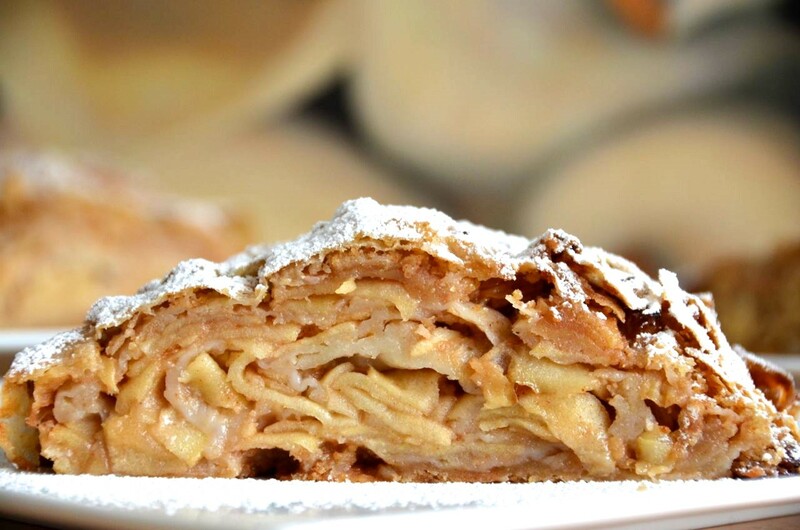 A flakey pastry filled with apples and cinnamon. Not sure about you, but my mouth is already salivating from the thought of this! 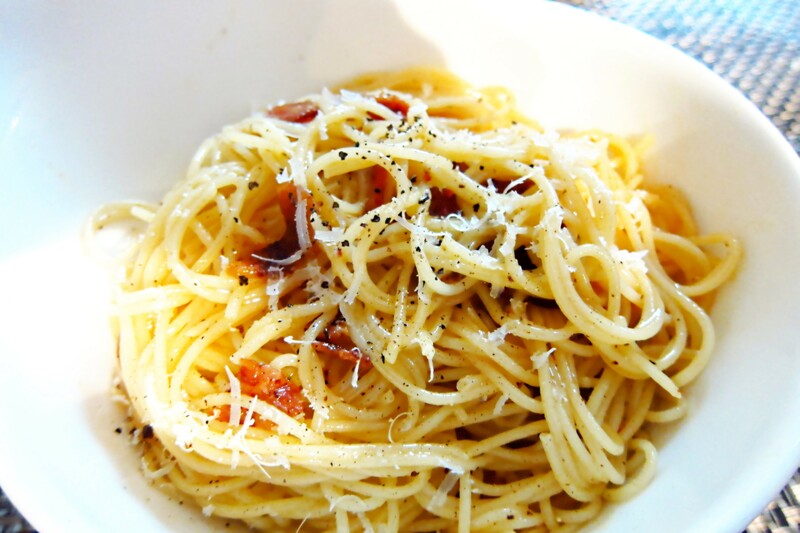 If I could eat one thing every day, pasta would be it! 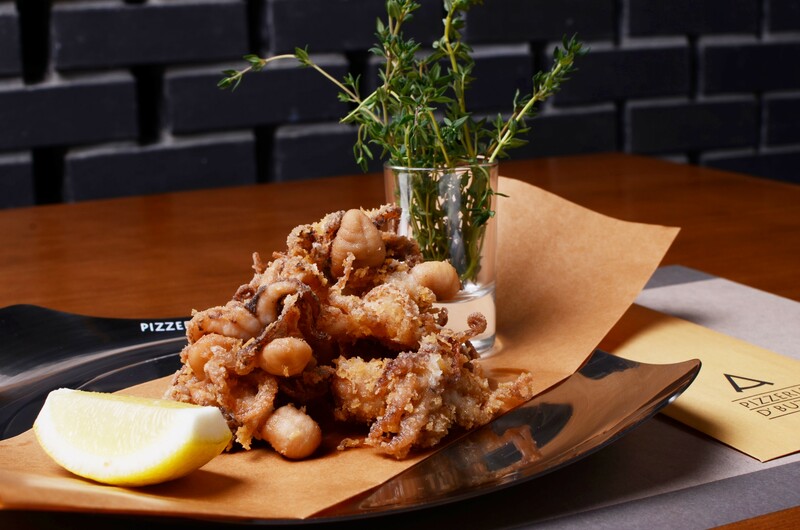 From zucchini to calamari, these fried bundles of joy will make you forget how bad they are for your waist, and will make your tummy and taste buds thank you. 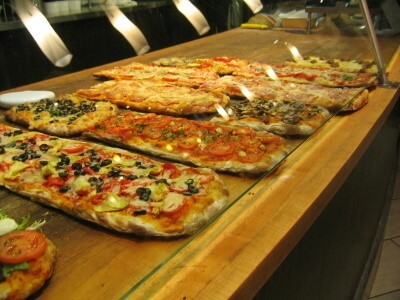 Roman style pizza is crispy, thin, and its toppings reach the edges, giving it practically no crust. I’ll have some for breakfast, lunch and dinner please! 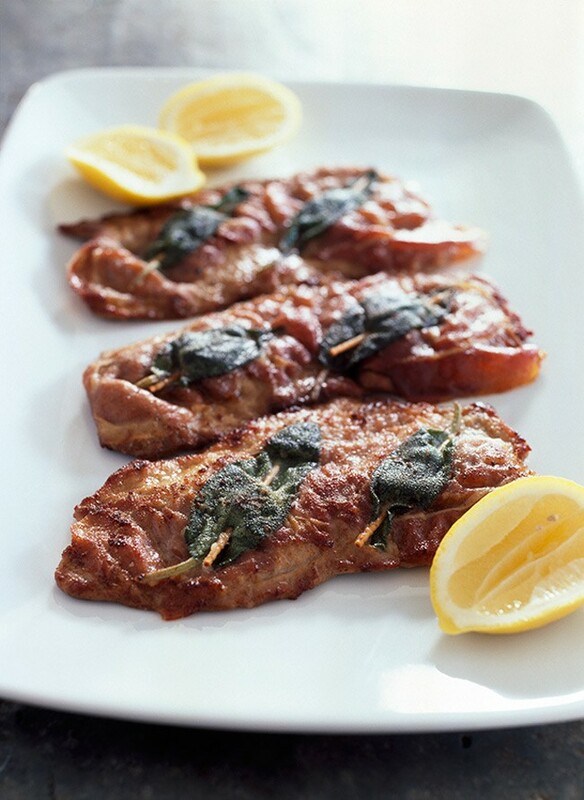 A savoury veal medallion dish wrapped with sage and prosciutto. The direct translation means “hop-in-the-mouth”, which is what I’m planning to do with this meal! 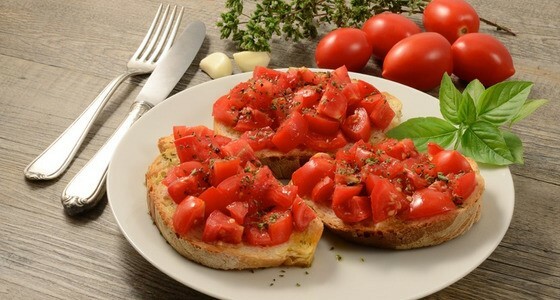 Bruschetta means “toast”, and that’s exactly what it is, toasted baguette rubbed with garlic and topped with oil and tomatoes…. Mmmm sounds delightful! 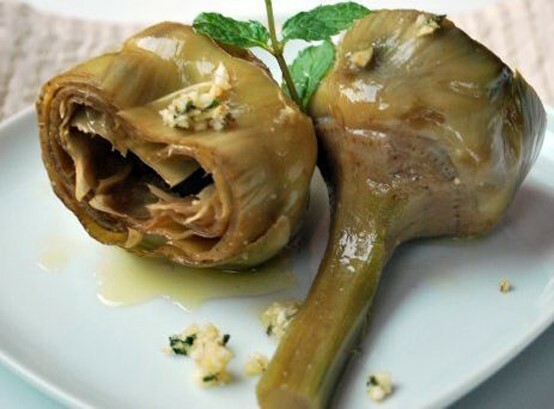 Whole artichokes with minced garlic and parsley cooked in olive oil. A little piece of heaven. Schnitzel hamburger, I think, is one that has the fried egg on top. Also yummy!! Had that one in Germany. Nice take-home treat for yourself are a couple fun beer steins.